A happy Singaporean family will make a happy society in Singapore. Since families are the building blocks of societies, it is important that families cultivate positive environments. 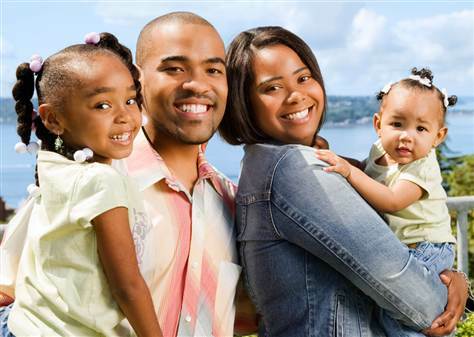 An individual that grew up in a happy family environment is most likely to become a happy well-rounded adult. On the other hand, an individual that grew up in a broken dysfunctional family is also most likely to become troubled and broken adults. This is why building a happy family is essential. Aside from this, a happy environment provides a feeling of security for all members of the family. 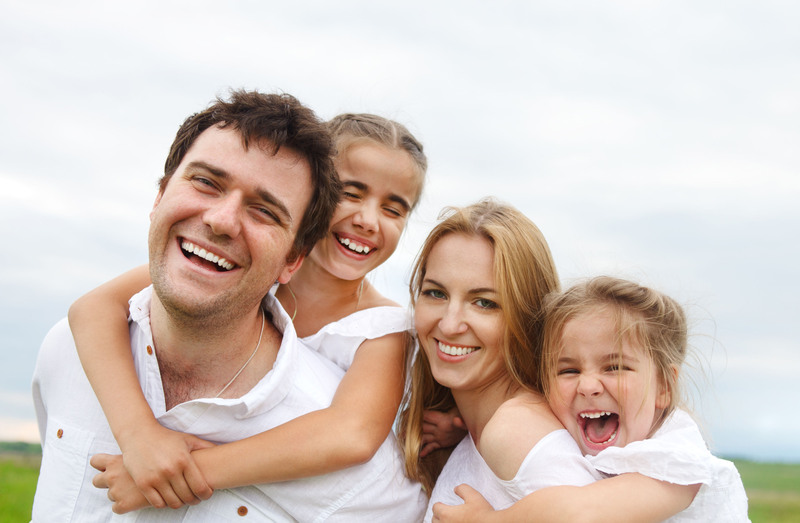 Making your presence felt is an important factor to building a happy family. Family members are happiest knowing that they are complete especially at important occasions. It is also highly appreciated when members of the family do the best they can to be available in all family events as well as events that are important to a particular family member. This shows how important family is among your priorities. A happy family indulges in a lavish expression of warmth and affection. Family members are happy because they know that they are loved and highly valued. You may show your affection in a variety of ways. You can kiss, hug, and pat each other on the back. You can say “I Love You” to one another. You can help a family member when you notice that they’re going through a difficult time finishing a chore. 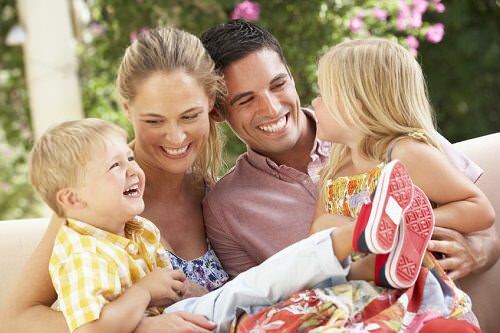 Encourage frequent and effective communication in order to create a happy environment for the family. Family members should feel that they are free to express themselves anytime without the fear of ridicule or humiliation. You may designate a particular hour in a day or maybe a day in a week where you can just engage in open communication as you bond as a family. A happy family prides itself in creating unique rituals of affection. Rituals of affection is when your family engage in family rituals such as weekly eat outs, annual vacations, family fun day where you play outdoor games, and occasional visits to family members. Such rituals create happy memories associated with home and family life. There are studies from psychologists that show how a family ritual is mandatory in building a happy family life.